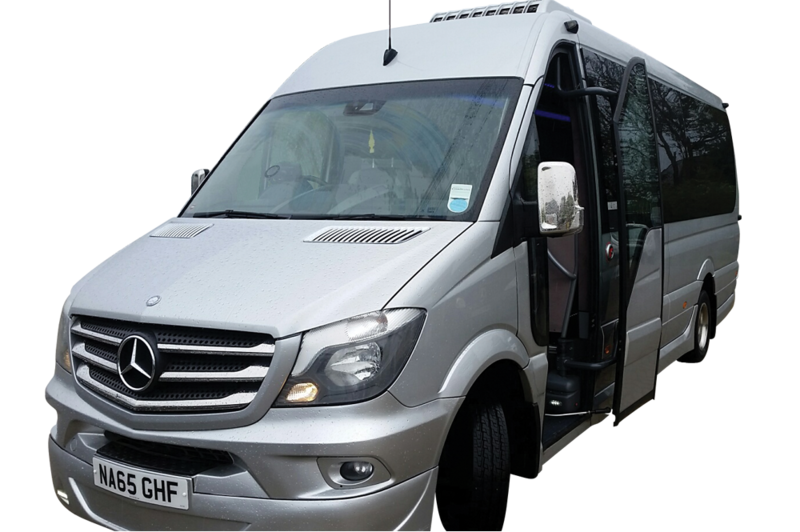 We are a family run minibus hire business and have been established since 1998, We are based in WATFORD, ABBOTS LANGLEY HERTFORDSHIRE, close to major road networks – M25, M1 and A41 with HEATHROW and LUTON Airports only 25-30 miles away. 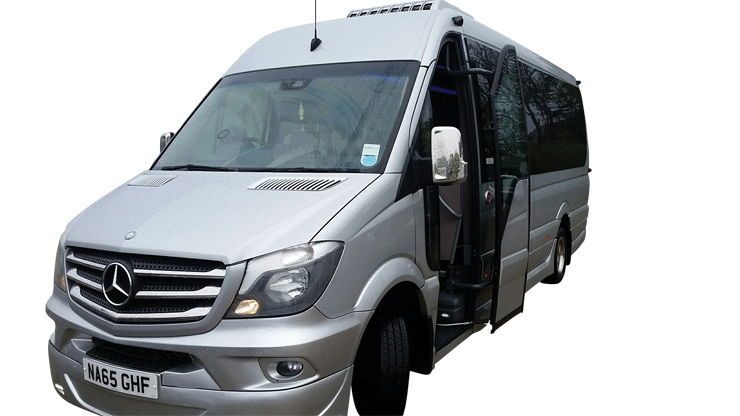 We offer a full minibus airport transfer service, we regularly drop off and pickup groups of people to and from Heathrow, Gatwick, Stanstead and Luton Airports. 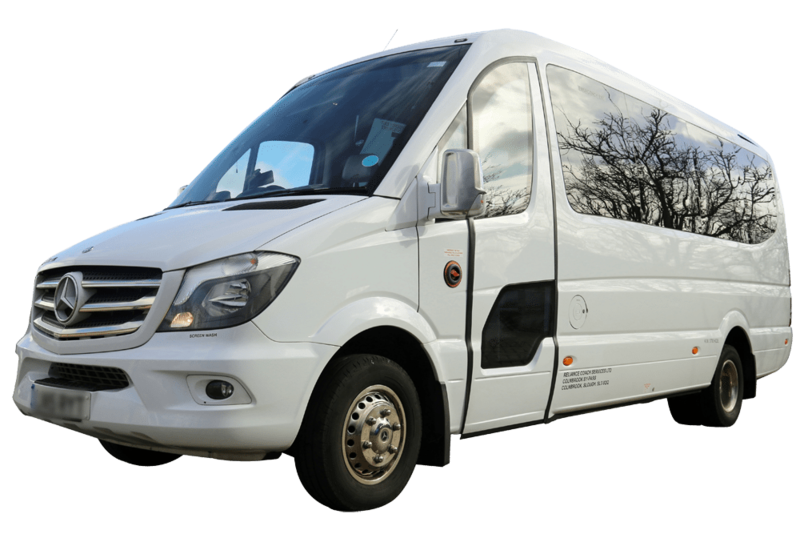 Our minibus service, offers a cost effective way of getting you and your luggage to your destination. 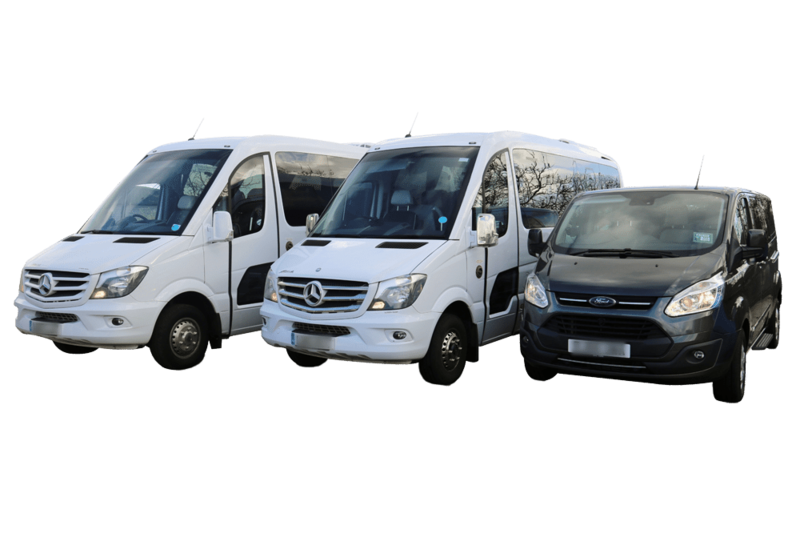 All our drivers are smartly presented, polite and have all the necessary licences to drive such vehicles. 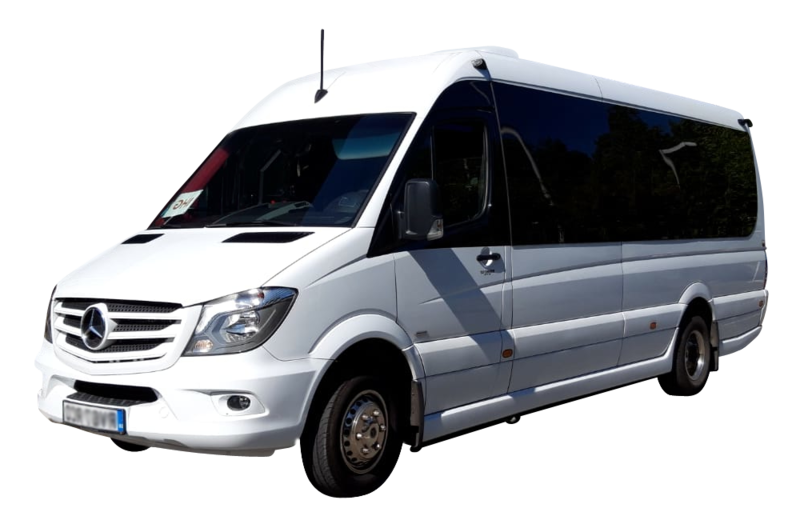 Our vehicles are fully insured and licensed with the appropriate authorities for private hire purposes..
ALL OUR VEHICLES ARE MAINTAINED TO THE HIGHEST OF STANDARDS AND ARE ALWAYS VERY WELL PRESENTED. 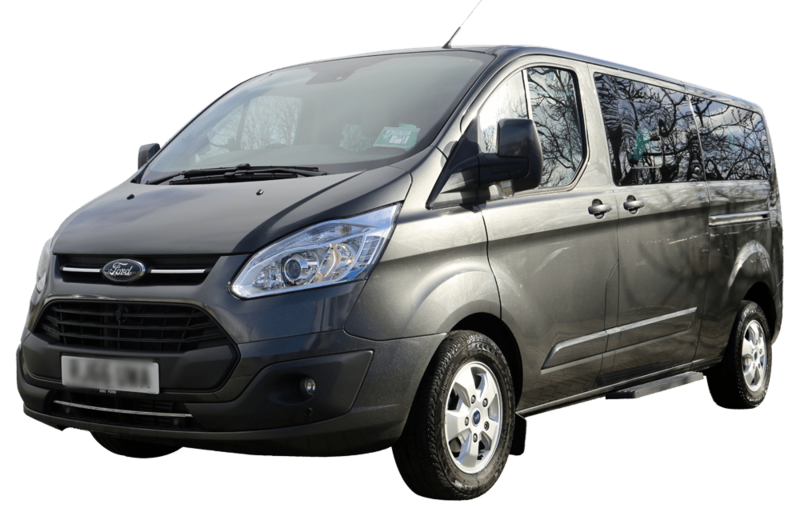 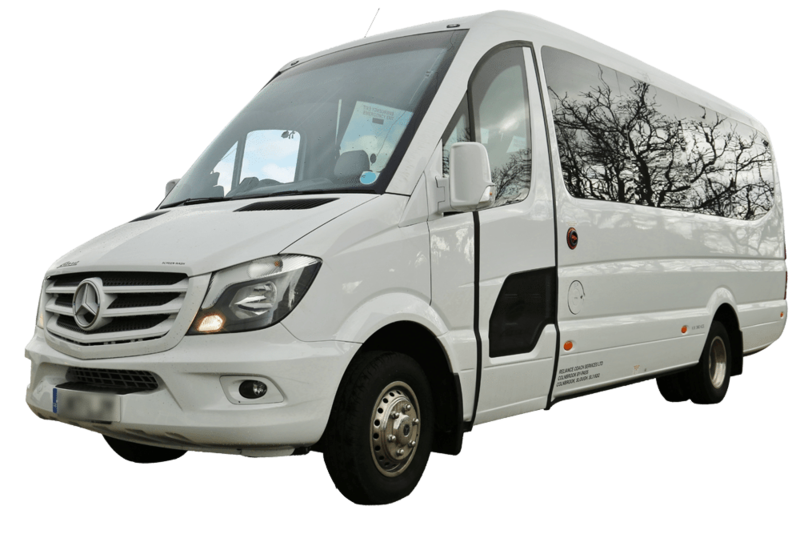 We have a range of vehicles from our Ford Tourneo which seats upto 8 passengers to our Luxury Mercedes Minibuses that can seat from 16 – 22 passengers.